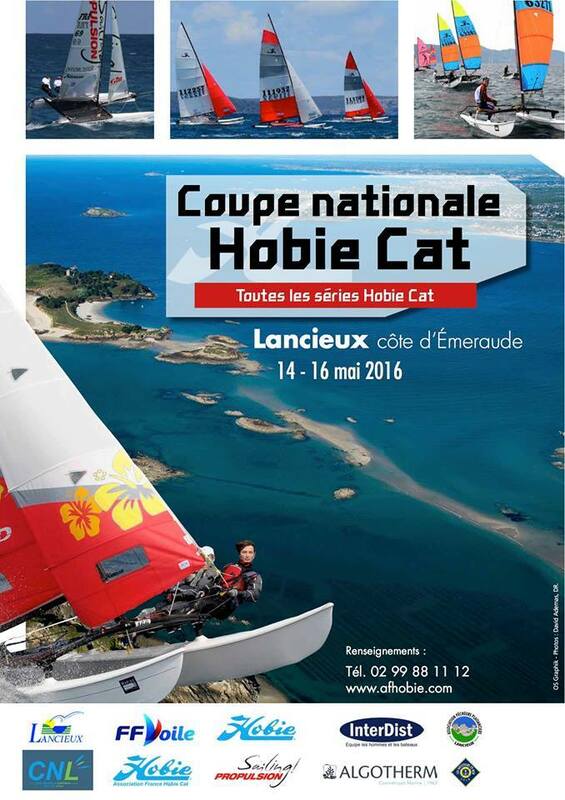 Where are the 2016 French Hobie® Championships? The dates of the championships will be 14-16 May 2016. A Notice of Race will be available very soon. So book your holidays and be prepared for another wonderful Hobie Regatta.